Brown Bear. Vector Isolated Animal. Royalty Free Cliparts, Vectors, And Stock Illustration. Image 26623305. 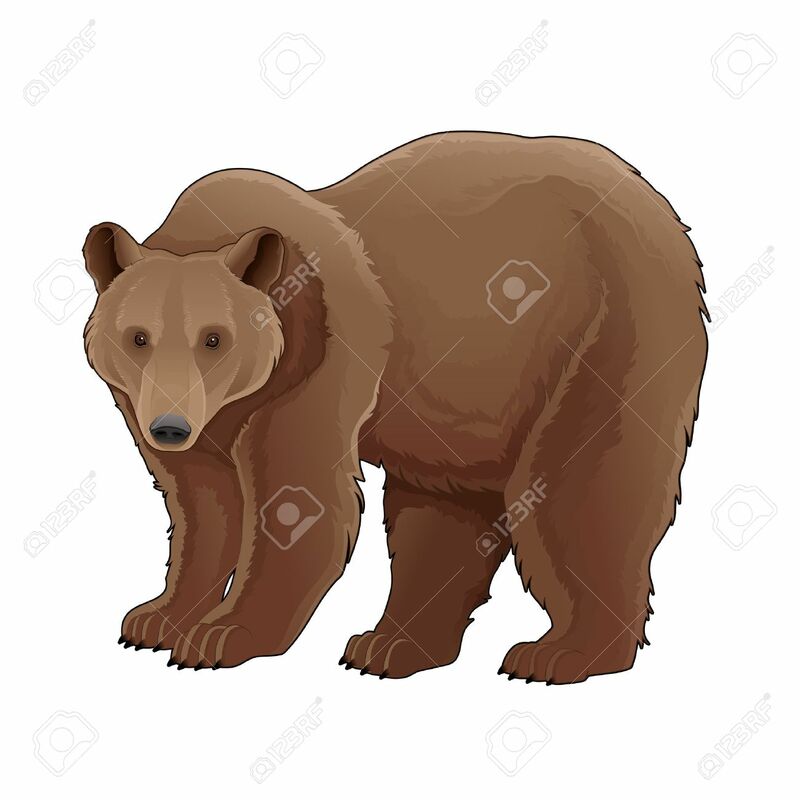 Vector - Brown bear. Vector isolated animal. Brown bear. Vector isolated animal.